This is the 4th book in the series, but only my first one. I have to admit I sincerely regret not having read the previous parts, because in my opinion the stories are simply brilliant! I do have to say that it was not simple in the beginning. There are a lot of characters that I had to get to know and the author does not always make it easier by sometimes using the person’s first name and sometimes the last name. And moreover, there were a lot of people involved in the cases, but little by little it all came together. The author certainly knows how to write. There is so much going on that, at first, you really have not one single clou how this is going to end. Fear not, dear reader, because the author untangles every knot and delivers a wonderful book. I, without a doubt, was utterly entertained and if you would like to read it too, I would suggest you start with book 1. This book can be read as a stand alone, but it would make all even more worthwhile. Thank you, David Evans and Bits about Books. I hope I will be able to read the sequel real soon. Book received courtesy of the publisher/author. The Wakefield Series became an International Bestseller in June 2017 with success in Canada and Australia as well as the UK. 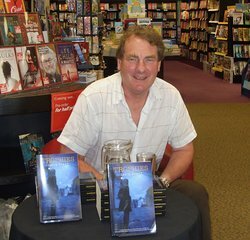 Early 2018 Disposal was published, the first book in the Tendring Series, a new detective series, set in north Essex in the 1970s. 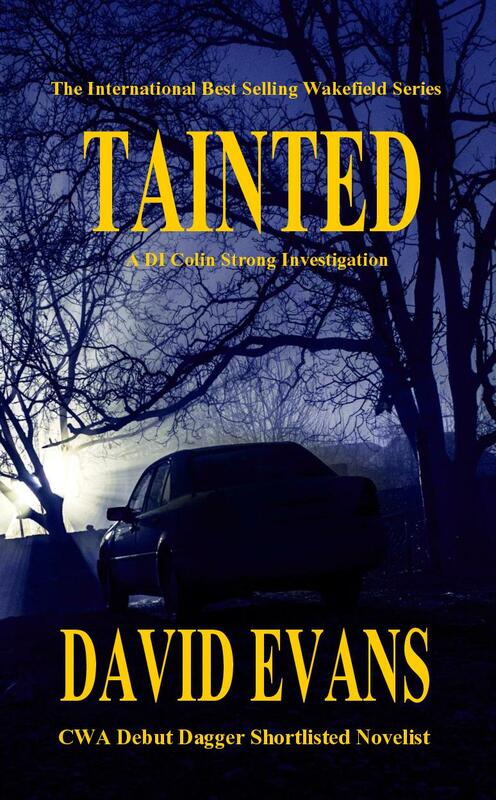 Now, the first three books in the Wakefield series have been republished by Orchard View Publications with brand new covers – Orchard View Publications also publishes the fourth book in the series, TAINTED.